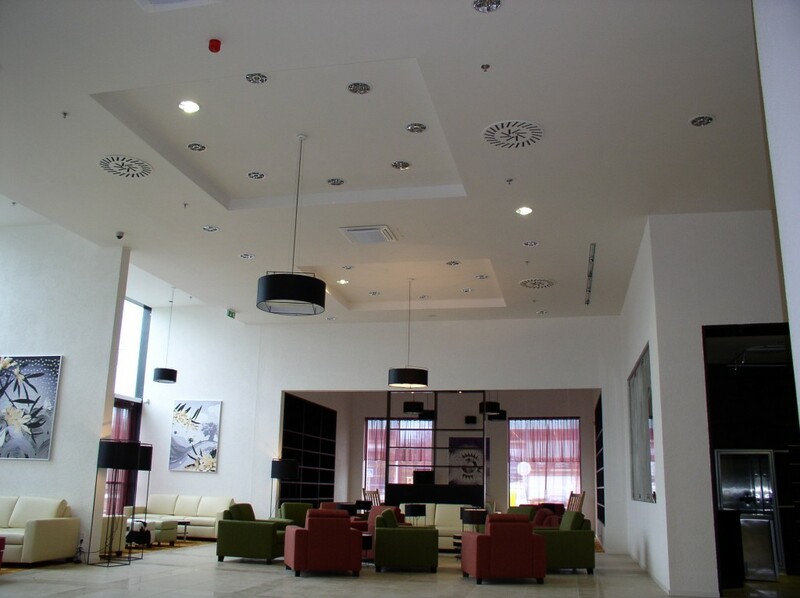 The project of Hotel Airport Ruzyně for general contractor Metrostav Division 3. 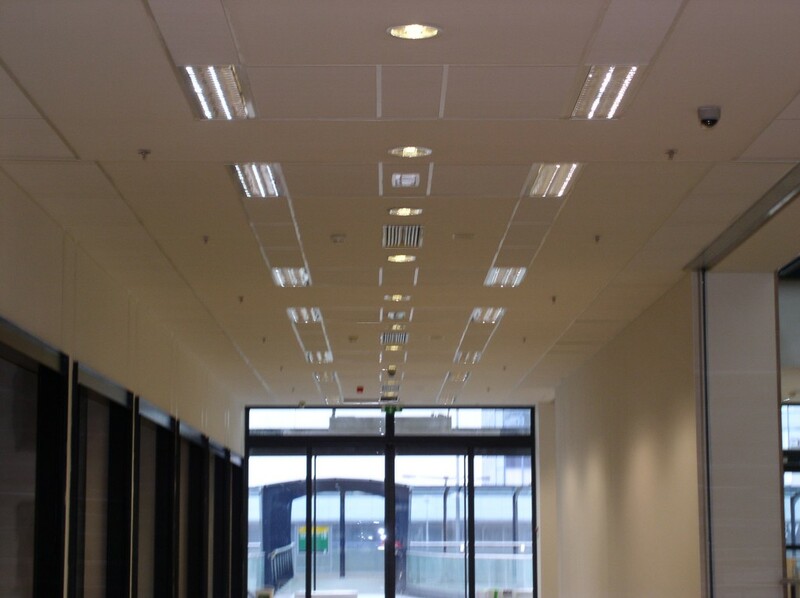 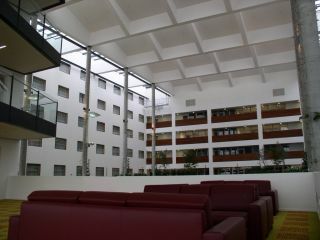 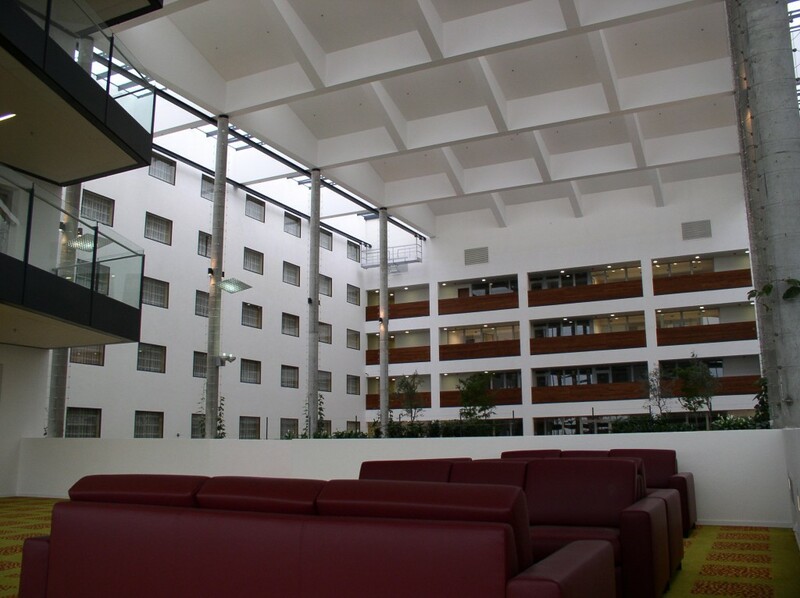 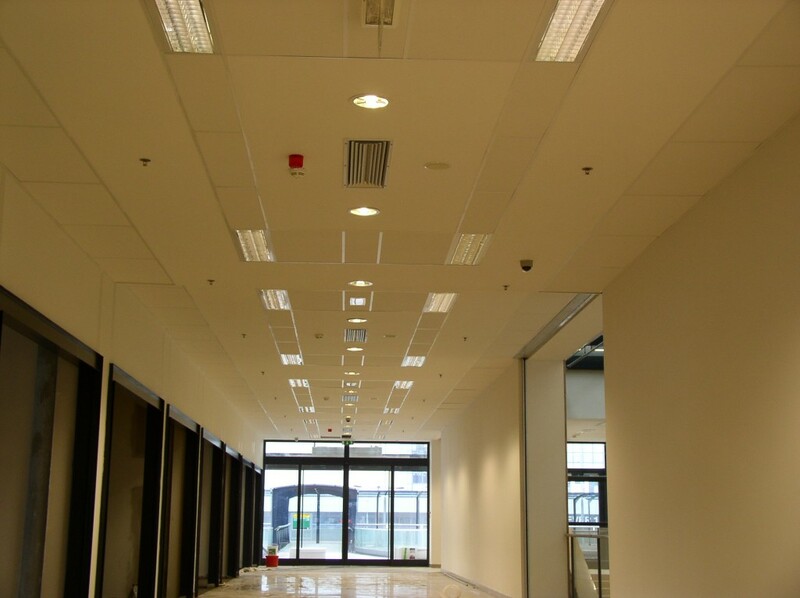 We have participated in the supply of plasterboard structures of all kinds. 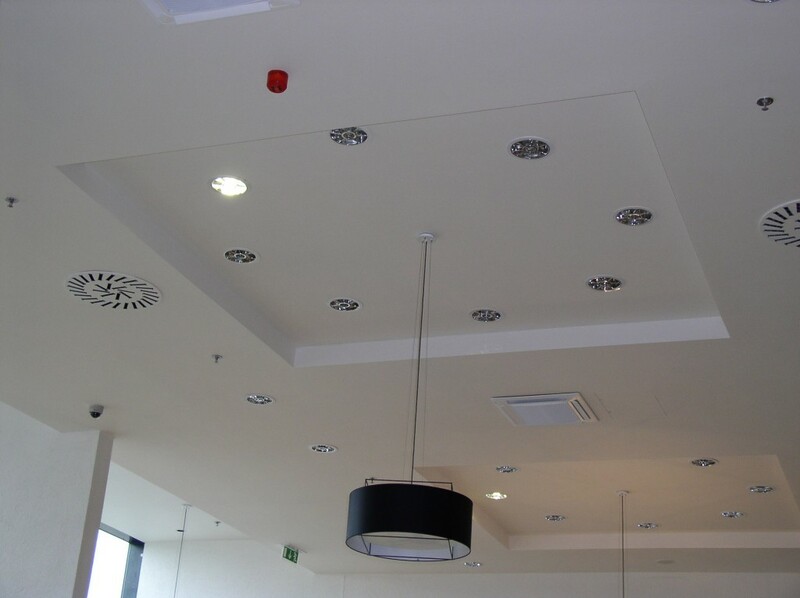 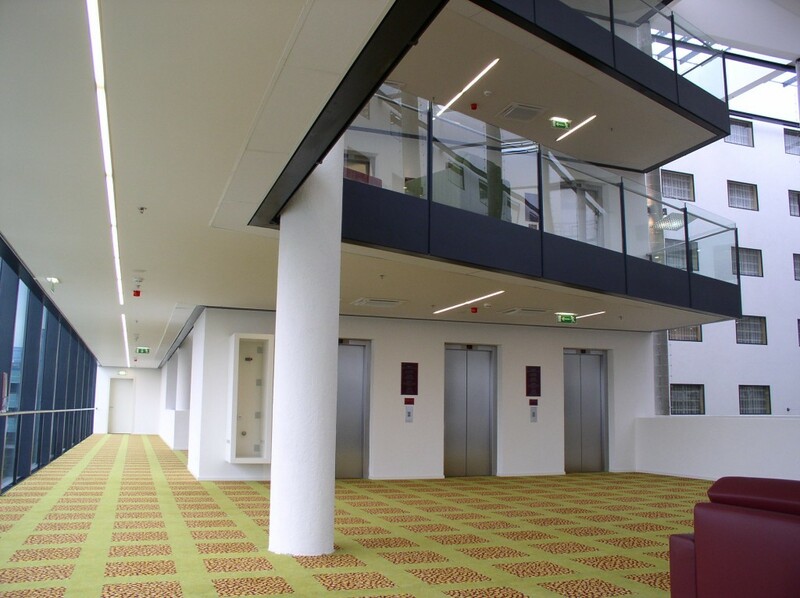 We delivered the solution of the sound division of each hotel room, the passages in the common areas, or outdoor Aquapanel soffits.